As the largest encyclopedia in the world, it is not surprising that Wikipedia reflects the state of scientific knowledge. However, as one of the most-accessed websites in the world, including by scientists, it also has the potential to shape science. This paper shows that it does. 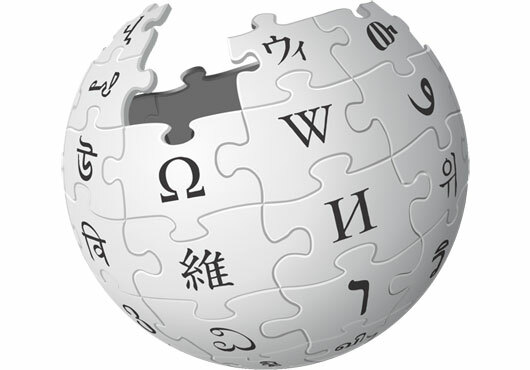 The introduction of concepts on Wikipedia, and the interconnection of those ideas to related topics, leads to increased usage (and interconnection) of those same ideas in the scientific literature. This paper demonstrates these both correlationally using a Big Data analysis and then causally using a randomized control experiment. We are working with Schneider Electric to understand the power that new goal management tools can have on improving the execution of firm strategy. This work is part of the X-lab initiative.